Are rugged notebooks becoming a trend? Can anyone stand up to Panasonic and their Toughbook line? Getac thinks it can. Well, they’ve been doing this ‘rugged’ thing since 1989, so there’s that. Announced earlier today is the 9213, which Getac claim is the smallest and lightest business-rugged notebook. Encased in a full magnesium alloy chassis and case, the 9213 comes with a shock mounted HDD and LCD. Other ‘rugged’ essentials include a spill-resistant keyboard, touchpad and “surrounding surface.” Under the hood, a 45nm Intel C2D Penryn runs the show and 9213 boasts up to eight hours of battery life. Up to 12 hours without the optical drive, says Getac. I don’t know what a TPM security module is but the 9213 comes with one built-in. There’s also a finger print scanner, 1.3-megapixel camera, LED backlit 13.3-inch WXGA TFT LCD, 3GB of RAM and a 160GB HDD (or 250GB). 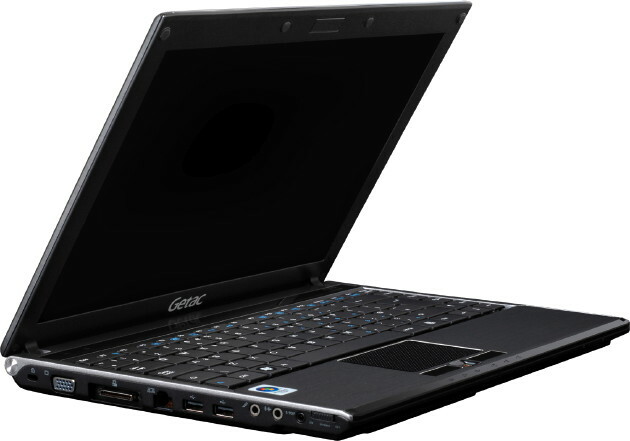 The Getac 9213 rugged notebook is available now starting at $1800.